The best children’s magazine in Sydney! 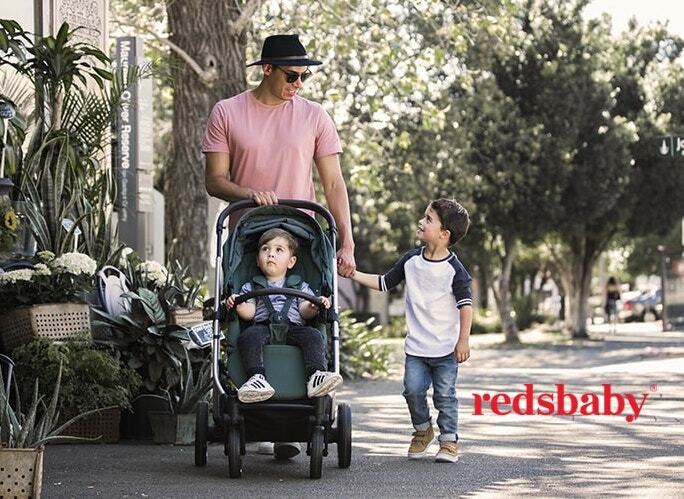 Sydney’s Child is one of our major sponsors of One Fine Baby and we are so happy to have them on board for our inaugural fair in Sydney this weekend! The go to magazine for all things kids with inspiration, fashion, current events etc. We welcome Sydney’s Child at One Fine Baby and we hope that you gain as much inspiration as we do from this amazing magazine! Make sure you pop by their stall at the fair this weekend to take a look at their current issue!